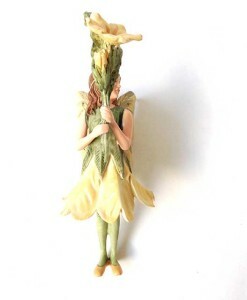 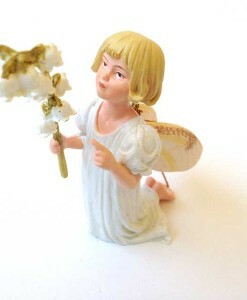 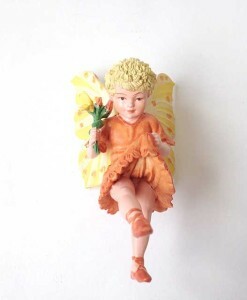 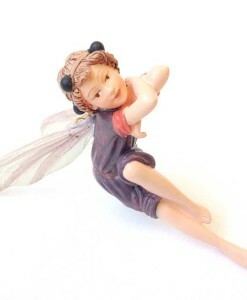 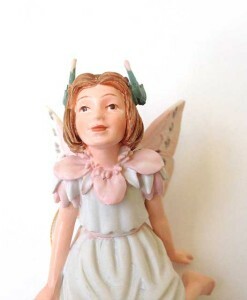 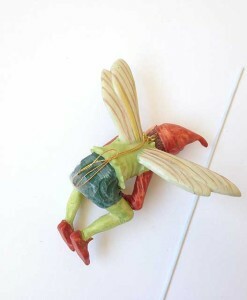 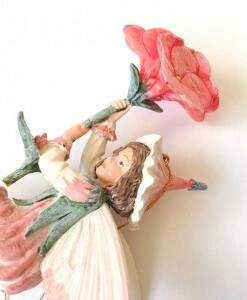 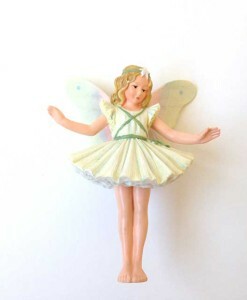 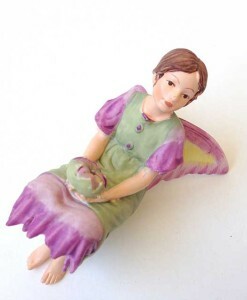 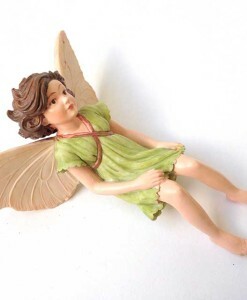 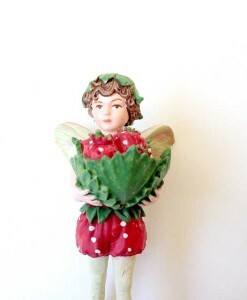 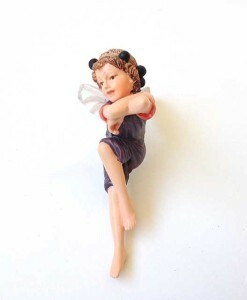 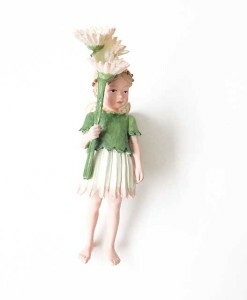 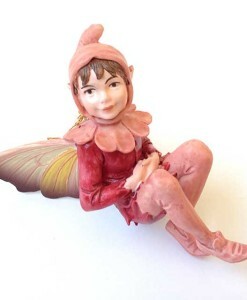 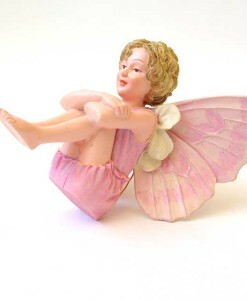 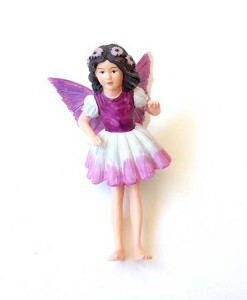 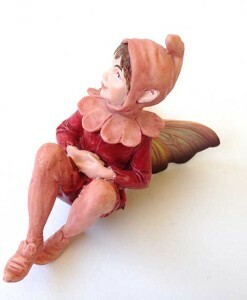 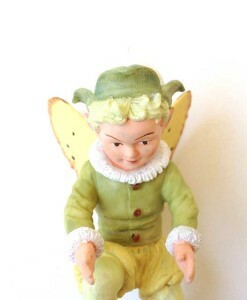 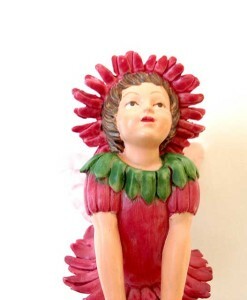 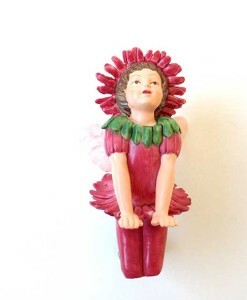 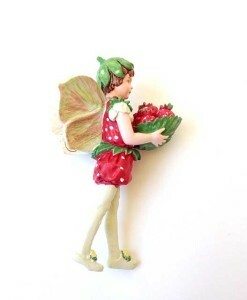 We find the finest flower fairy figurines inspired by 1920’s artist and book author Cicely Mary Barker — the highest quality and most detailed fairies for sale. 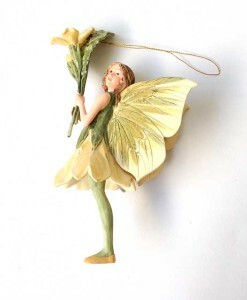 Designed as ornaments, they make the prettiest addition to fairy gardens and miniature garden settings. 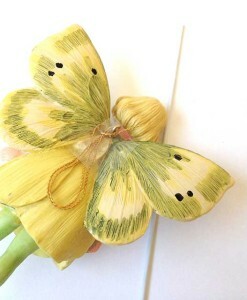 Plant them in the ground with stakes included. 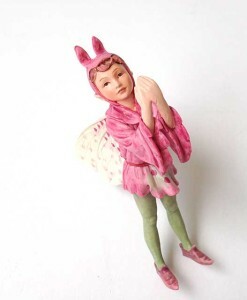 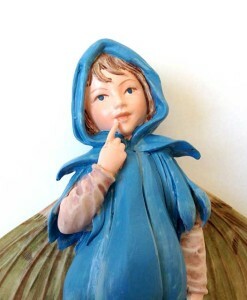 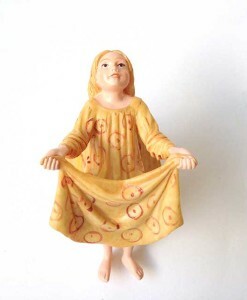 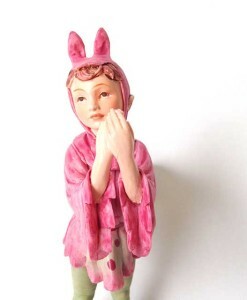 Fairy Garden Expert offers the largest and most complete selection of Cicely Mary Barker fairy figurines, including retired designs. 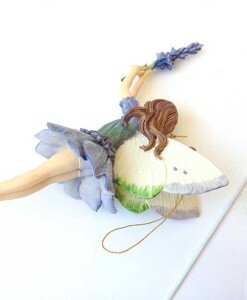 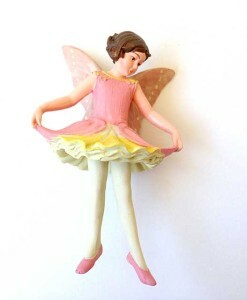 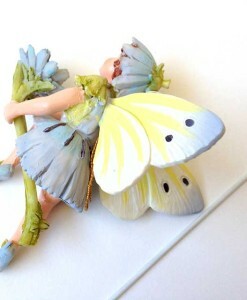 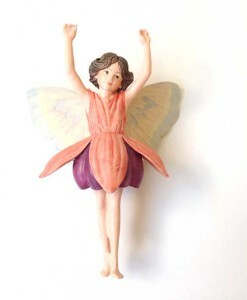 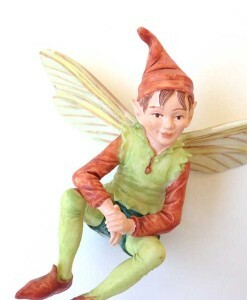 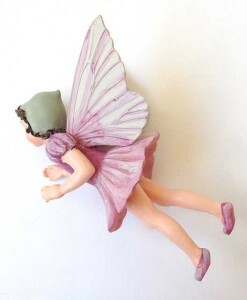 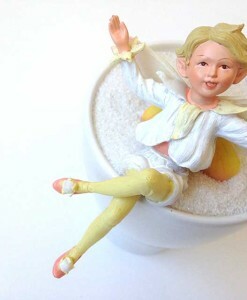 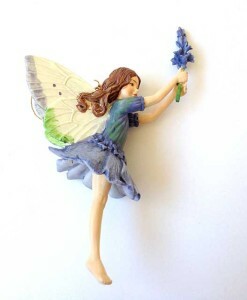 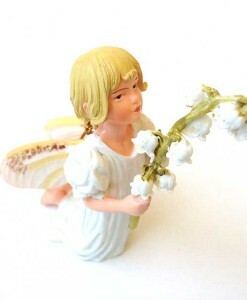 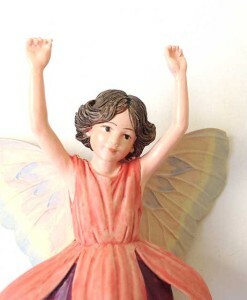 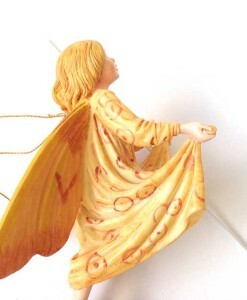 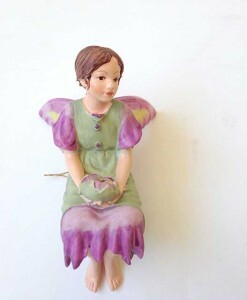 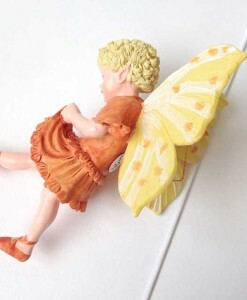 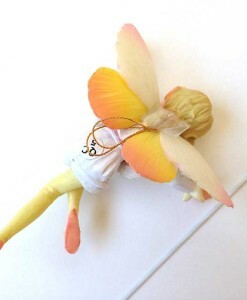 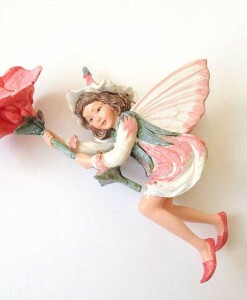 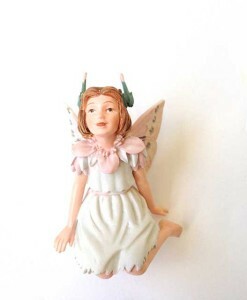 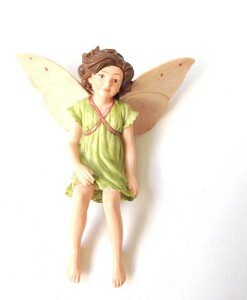 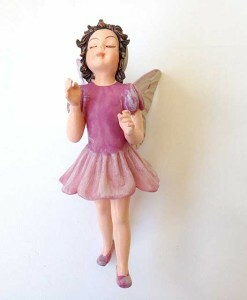 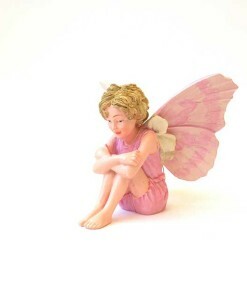 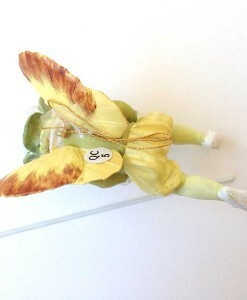 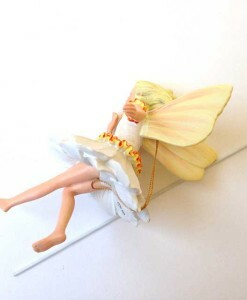 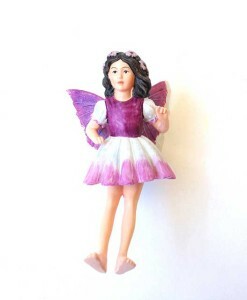 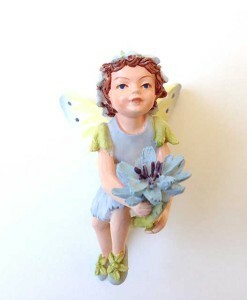 Use our fairy figurines in fairy gardens, miniature gardens, enchanted gardens and mystical settings. 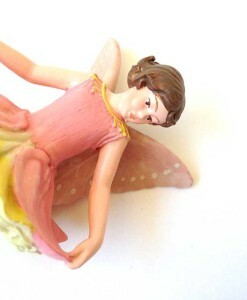 Fairies play well with gnomes, sprites and pixies, too. 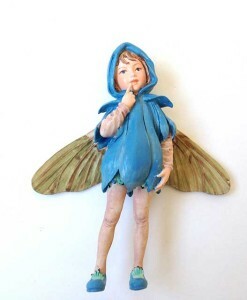 One fairy is never enough. 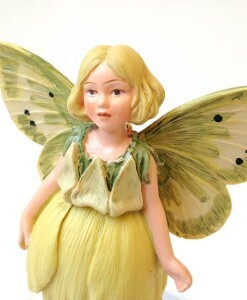 If you have a life-size fairy garden planted in the ground, included fairy figurines in your fairy village or town.